San Francisco International Airport (SFO) opened a new six-story, 3600-space long-term parking garage with an $18 per day parking rate. The new, state-of-the art parking facility is located next to the existing 3,109 space long-term garage and features EV charging stations for more than 90 electric vehicles. Airport officials indicate additional spaces will be converted to EV charging as demand increases. 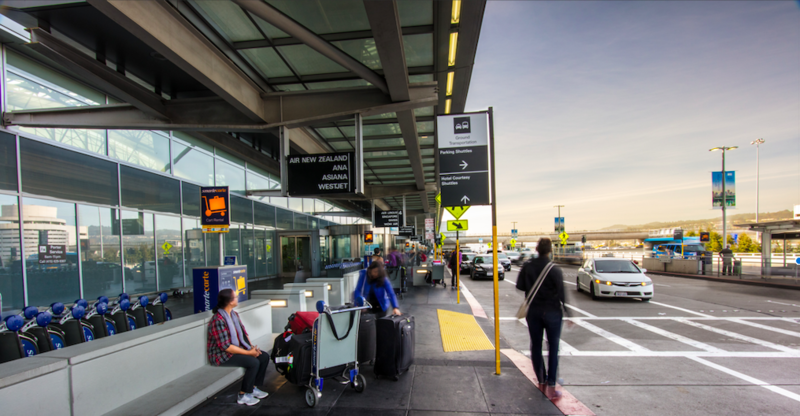 The new long-term parking utilizes Park Assist to help travelers better locate open spaces and is fully integrated with SFO’s Park Access Revenue Control System to add more seamless functionality and further enhance the customer experience.